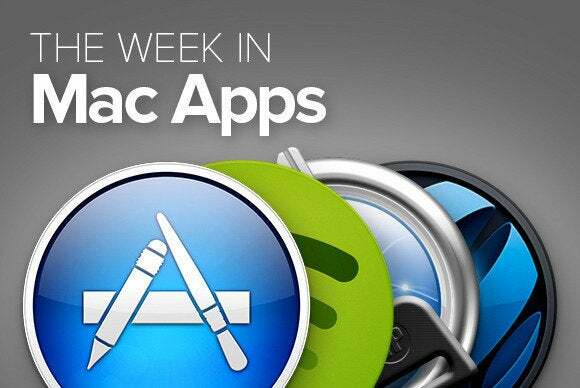 This week’s roundup comes with apps that know how to handle sound, a tool that helps you build puzzles, a new way to focus, and much more. 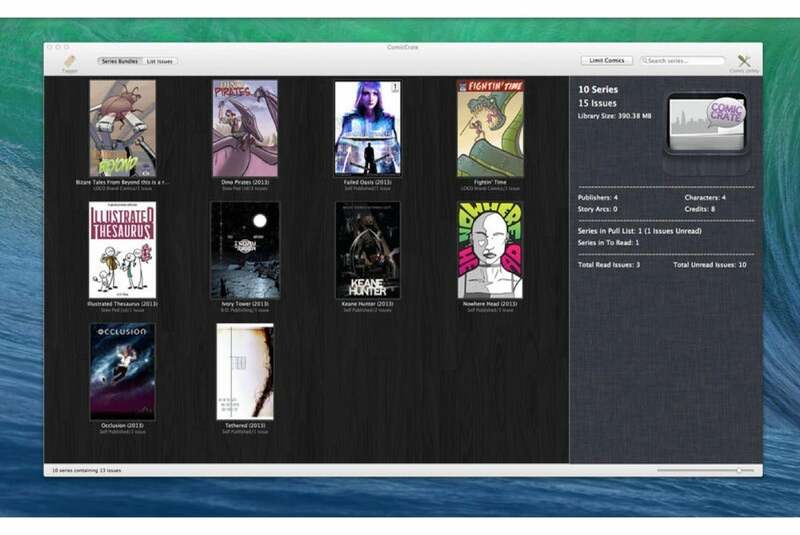 Go Team Code’s $25 ComicCrate (Mac App Store Link) is designed to help you create and maintain your very own library of digital comics. The app works with standard formats like CBZ files, can import metadata directly from popular comics website Comic Vine, and supports several searching and sorting options. 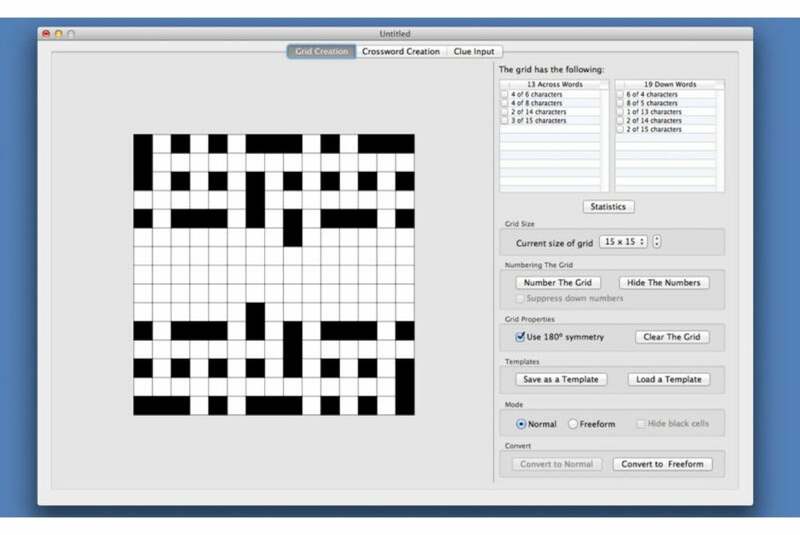 If you’re a crosswords aficionado, developer Jim Graham’s $15 Crossword Editor (Mac App Store Link) is a great way to build your own puzzles. The app allows you specify the dimensions and symmetry of a grid, enter words to check for accuracy, and even type out your clues, which will then be output in a neat, solver-ready format. 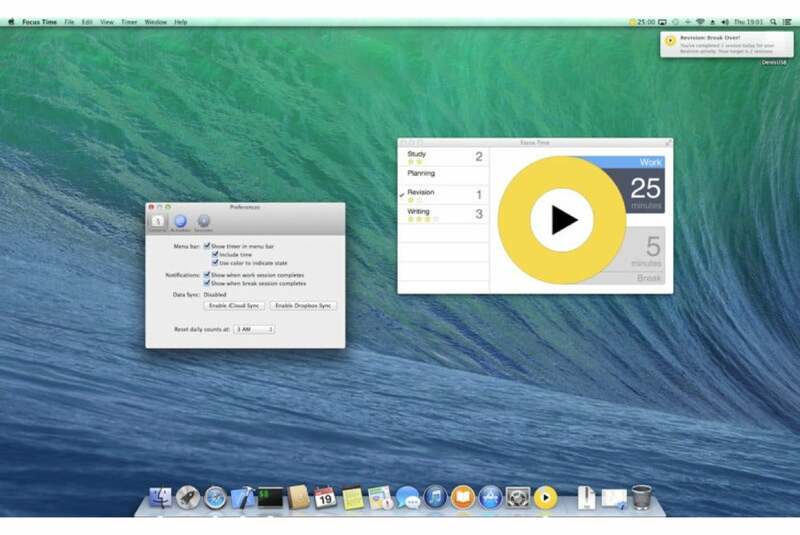 Peer Assembly’s $10 Focus Time (Mac App Store Link) helps you focus on important tasks by breaking up your work and rest time into manageable chunks. The app keeps track of your various activities, and organizes your time usage into a set of arbitrary categories of your choosing. 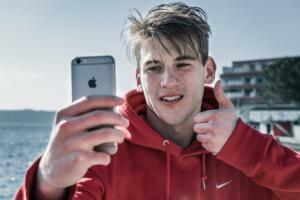 There’s also a companion app for your iOS devices, with support for syncing your time-tracking history via iCloud. 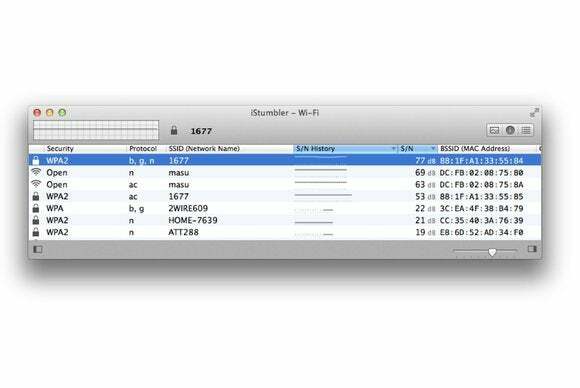 Developer Alf Watt’s $20 iStumbler assists in the discovery of Wi-Fi hotspots near your Mac, and helps you diagnose any problems that might be plaguing them. 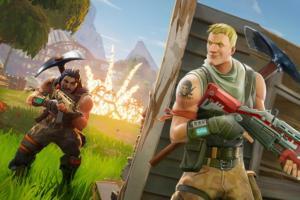 The app produces a list of all the available hotspots (even if you’re not connected to them) alongside their every technical detail, and even keeps a running chart of their signal-to-noise ratio for troubleshooting purposes. 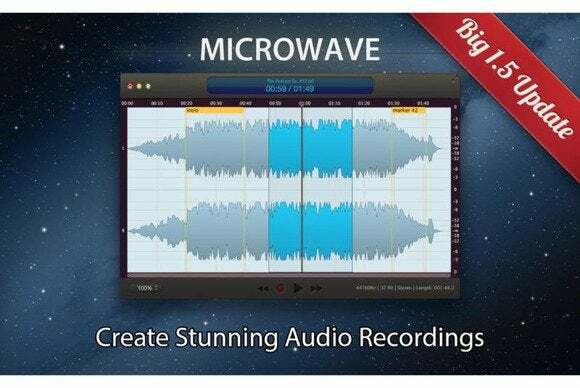 The MicroWave Team’s $20 MicroWave (Mac App Store Link) can handle all your recording tasks—from the quick trim of a podcast gone too long to recording and optimizing entire songs. The app supports multiple audio formats, can record from a variety of sources, and includes dozens of built-in audio filters. 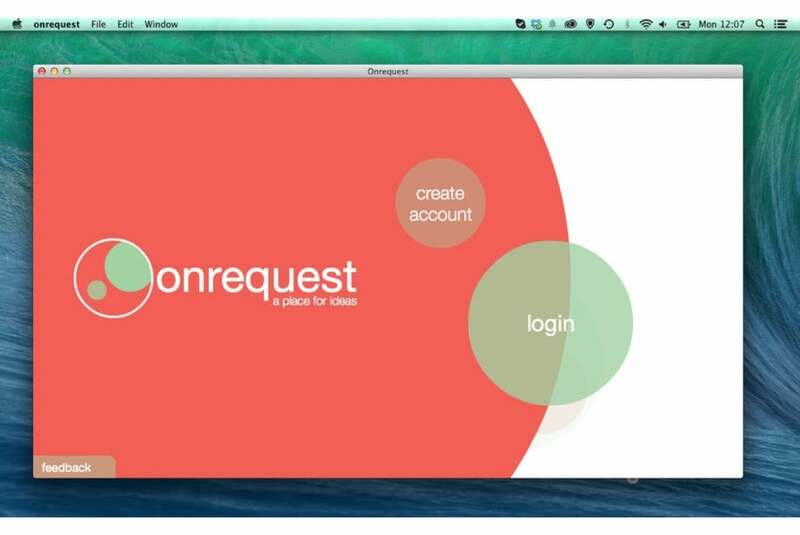 Onrequest’s eponymous app (Mac App Store Link) is designed to help you quickly jot down and track your ideas in a freeform way. The app, which is free, lets you connect your ideas and share them with others, creating an overall collective knowledge base to help you gauge the value of everything from marketing initiatives to product ideas. PixelCut’s $100 PaintCode 2 (Mac App Store Link) helps developers transform vector images into code. 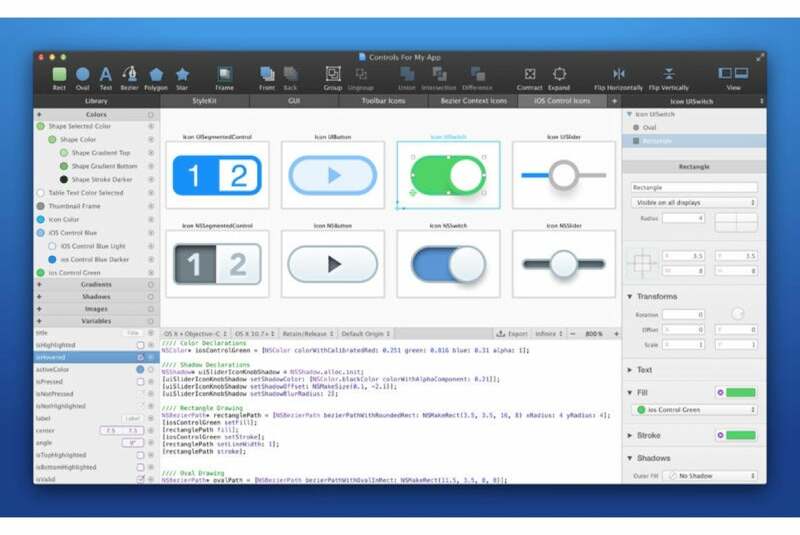 The app, which we reviewed a while back, now includes improved tools for dynamic styling and support for Swift, Apple’s newest language, which will launch with OS X Yosemite. 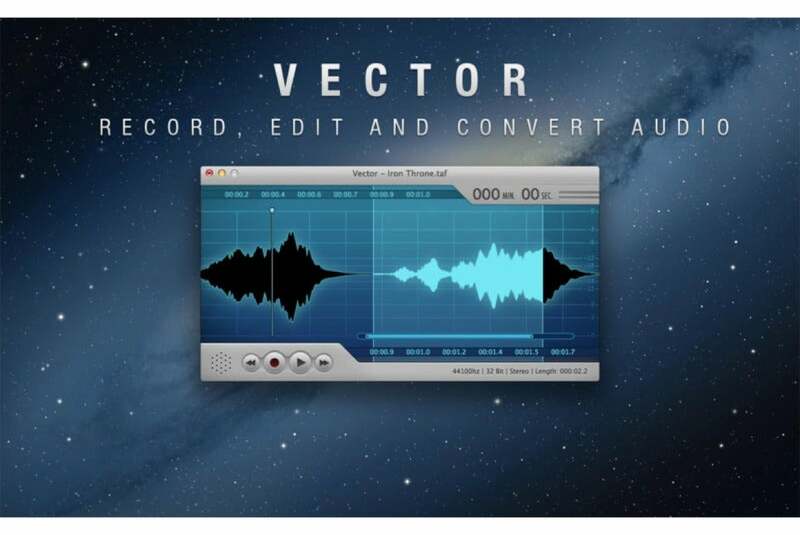 Flux Forge’s $20 Vector 2 (Mac App Store Link) is the “Swiss Army knife” of digital audio editing. The app lets you capture, edit, and convert files with an intuitive user interface, powerful set of features and filters, and support for multiple input and output formats. 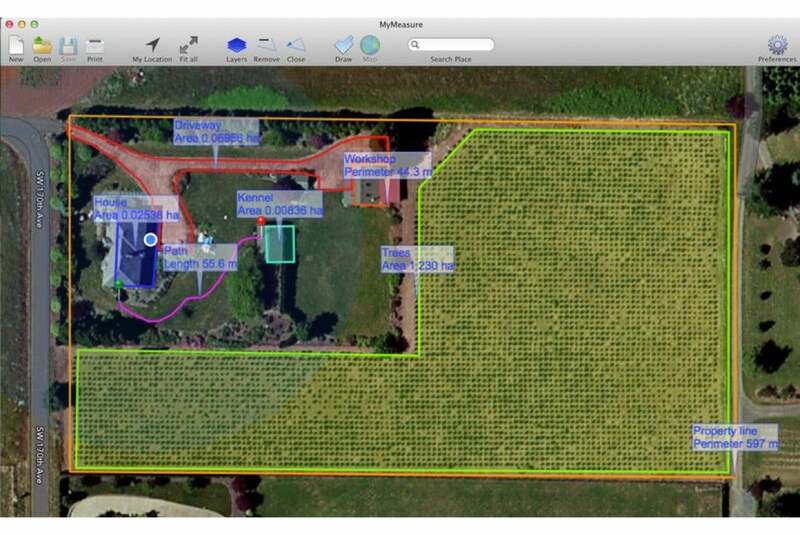 TripWare’s $30 Land Measure Pro lets you overlay arbitrary shapes over a map and measure their area—a handy tool when you’re dealing with all kinds of real estate issues. If Time Machine doesn’t do it for you, Ohanaware’s Backup To Go is an alternative backup app that can save your data to local disks, USB sticks, and even network drives. 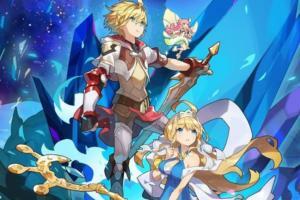 It supports incremental backups and can limit its backups to specific document types and source locations.